A hundred years ago, Arya Smaj founder, Dya Nand, was claiming that the words 'MahaKal' and 'Kalika' from Dasam Bani were referring only to Hindu deities. 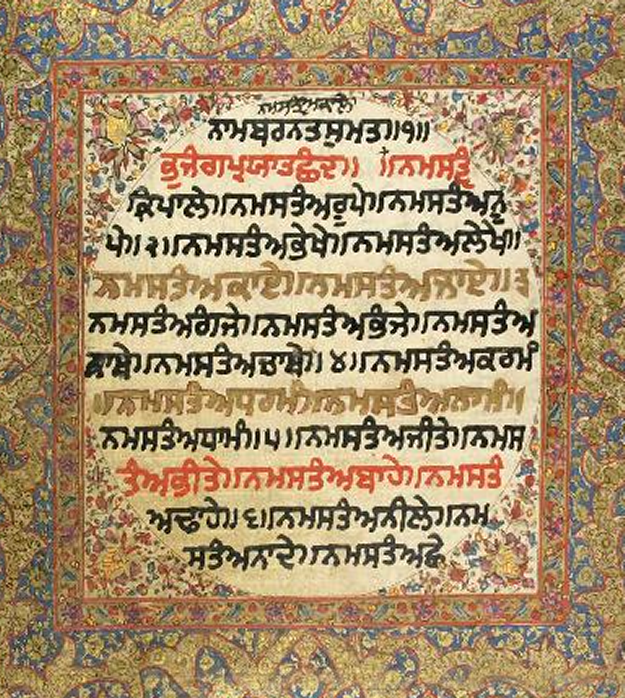 Today Dya Nand's spirit, in the form of Ragi Darshan Singh, is parroting the same message. This must make Dya Nand proud ! Yes by aaradhi word it is proved this word kalika is for devi. But you people will not publish this letter. Shame on you.